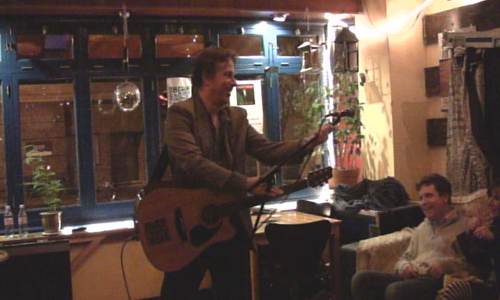 Remember that great guitar on Something Wild and all the other tracks on the At The Water's Edge album? 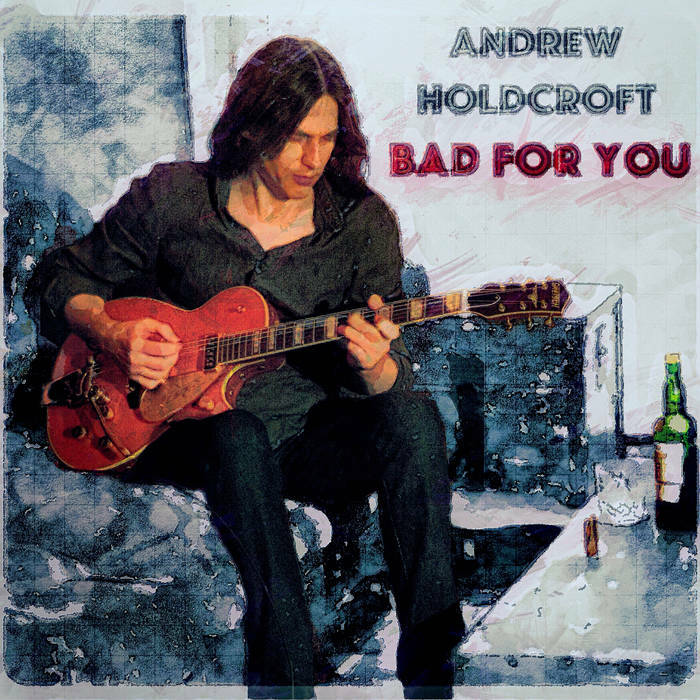 Well that was Andrew Holdcroft (he and I also cowrote four songs on the album) and he's got a new funky blues song out called Bad For You. You can hear and buy it at all major online stores and also here at BAD FOR YOU. As for me, well I'm still all at sea, exploring how to get the magic back, but I'll be back soon. Subscribe to receive the newsletter directly via email here.